ISLAND CHIMNEY SERVICE is a full service, licensed, bonded and insured chimney, masonry and construction company. We thoroughly clean the chimney from top to bottom. We provide a 13 point safety inspection along with free estimates for any work that may need to be done. We don’t just clean chimneys, we do flashing, masonry, relining, caps, animal removal, water leaks and much more. We offer around the clock emergency service for unexpected emergencies! 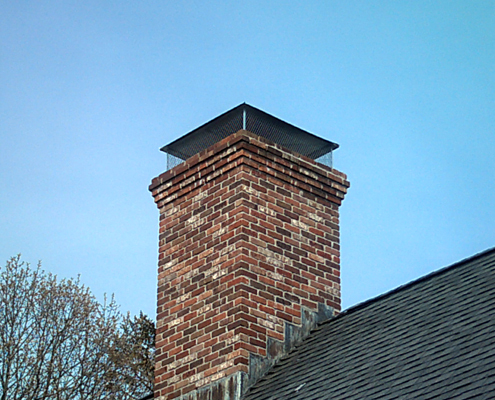 We are a full service, licensed, bonded and insured chimney, masonry and construction company. We are available 24/7 for emergency service.